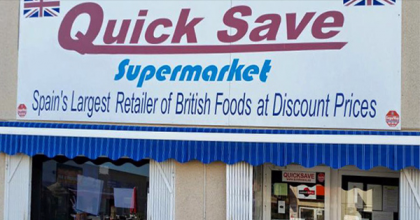 Quick Save British Supermarket on Camposol Commercial B. Spain´s largest retailer of British Foods at discount prices, selling a complete range of British branded foods, drinks, familiar cleaning brands from the UK and a great selection of wines, international beers and ales. 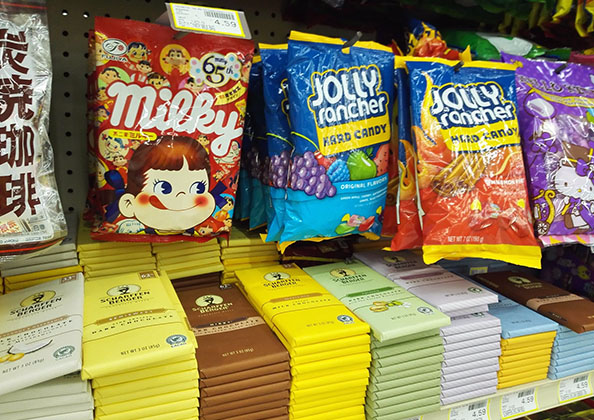 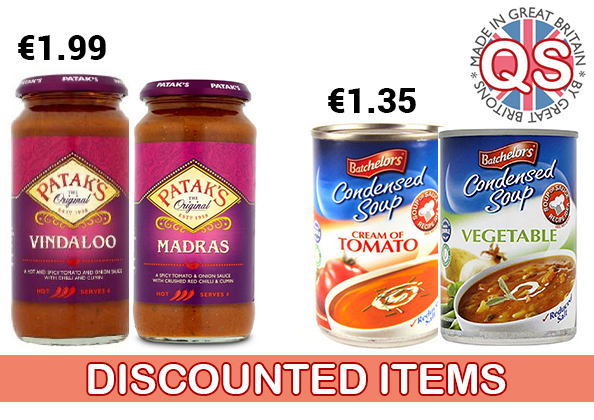 In store we have a wide selection of frozen foods and every day staples not to mention sauces, herbs, spices and much more all at discounted prices. 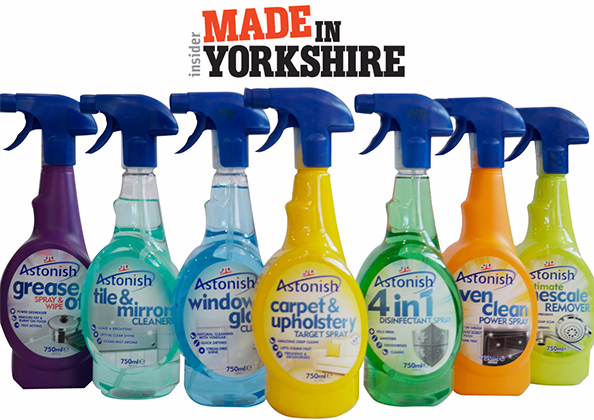 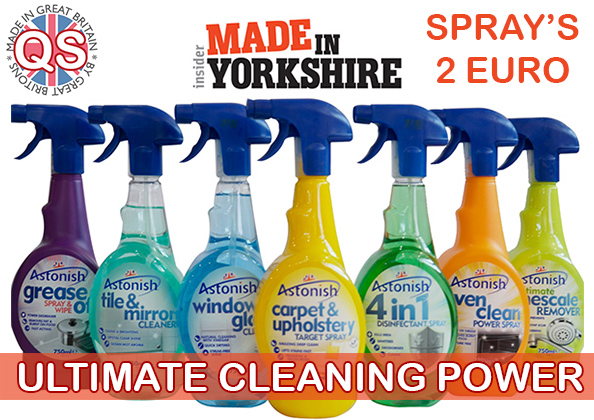 We stock a fantastic range of ASTONISH cleaning products, Anti Bacterial Spray, Mould and Mildew Remover, Window and Glass Cleaner, Kitchen Cleaner, Stain Remover, 4 in1 Disinfectant Spray, Lime scale Remover and many more all at low prices. 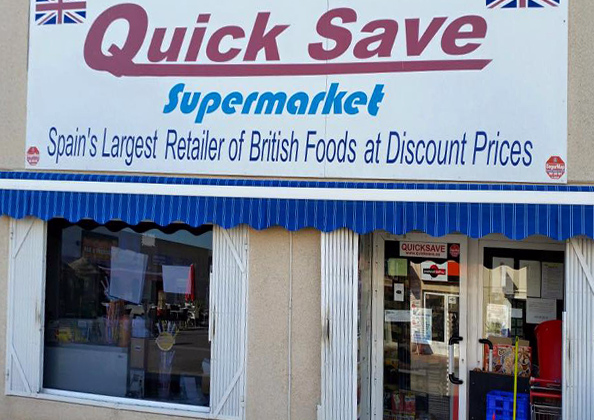 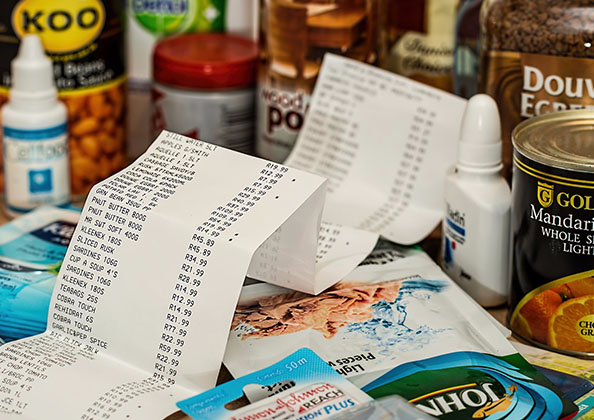 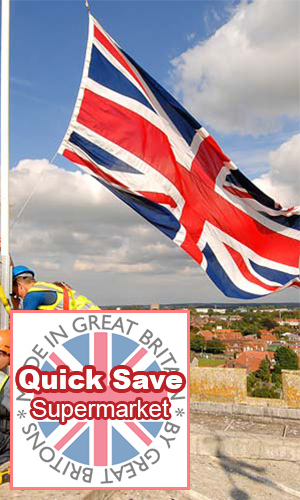 Quick Save import great British products with many discounted items on offer in store, if you're missing your favourite foods or treats from England pop in to see if we have it. 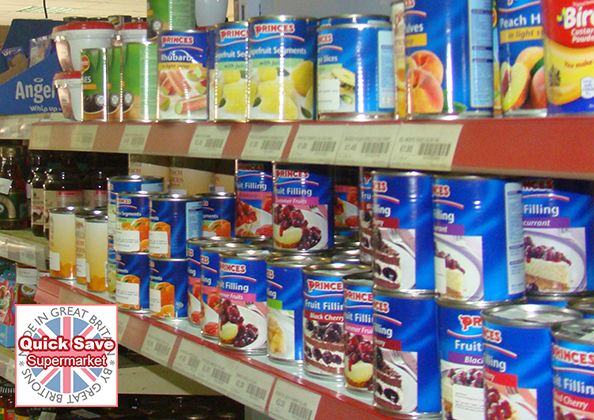 We also stock seasonal items throughout the year, Easter Eggs, winter warmers like Heinz Tomato Soup. 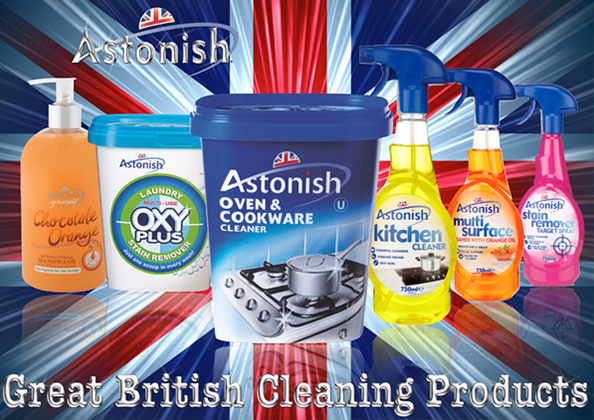 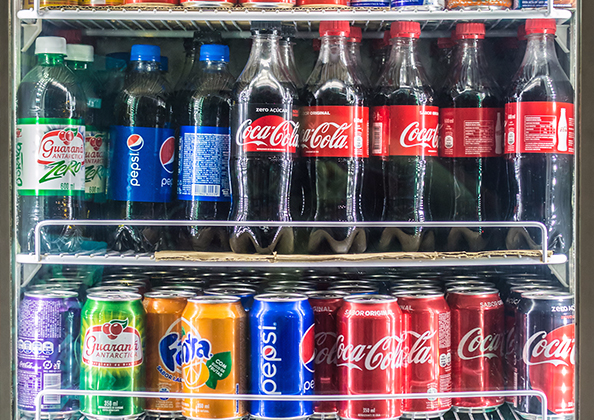 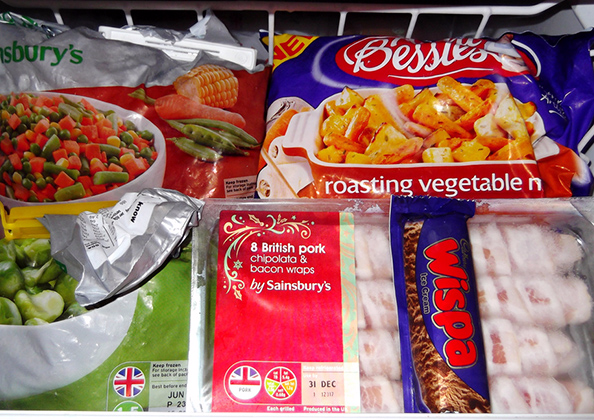 Real British products imported to Spain so you have a little bit of home. 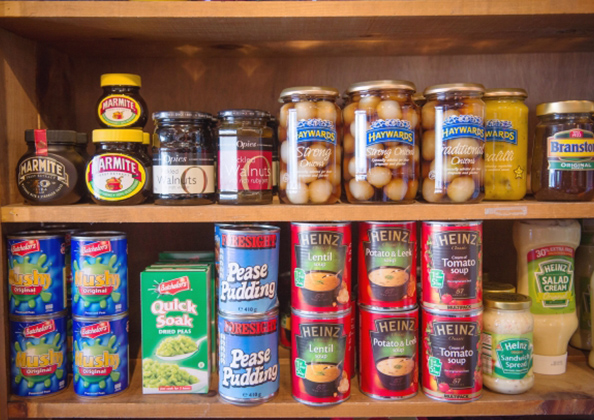 Campbell's, Heinz, Cross & Blackwell, Findus, Batchelors, Birdseye, Aunt Bessie and HP to name a few with many thousands of items to chose from. 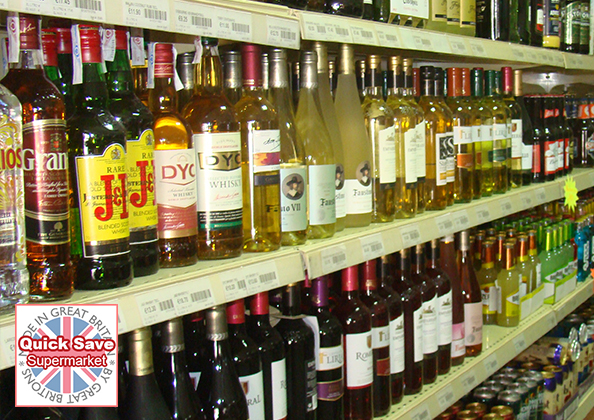 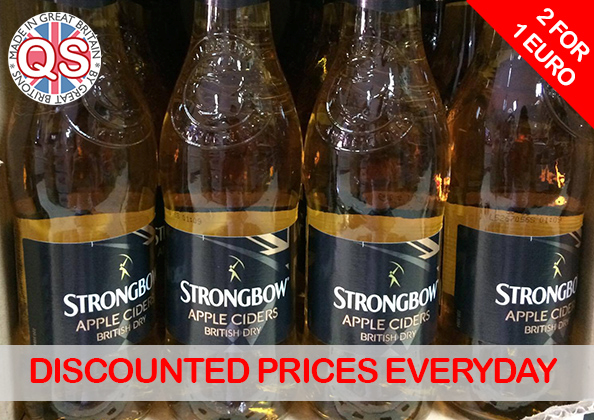 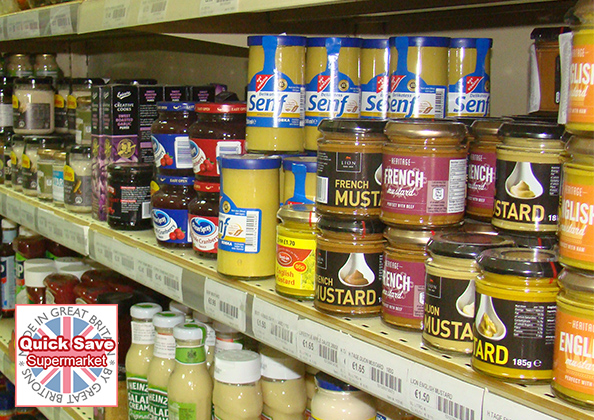 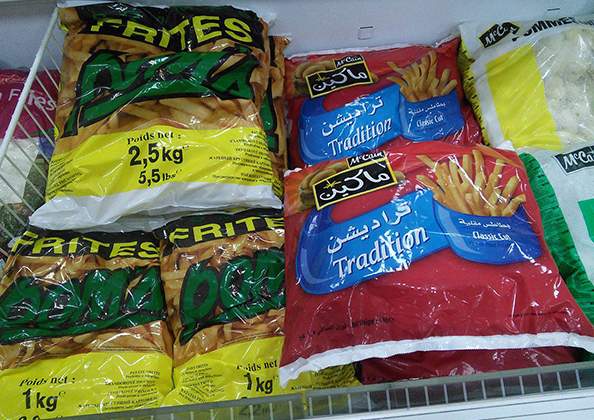 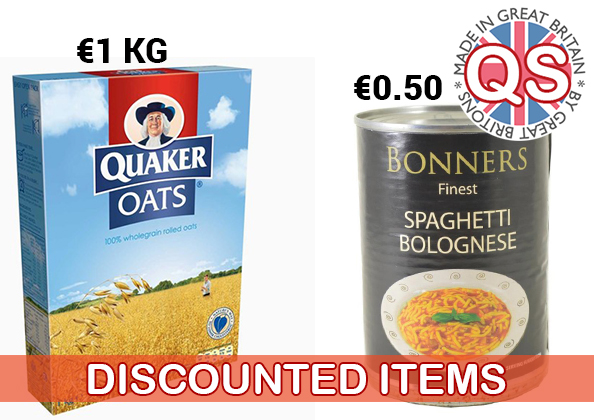 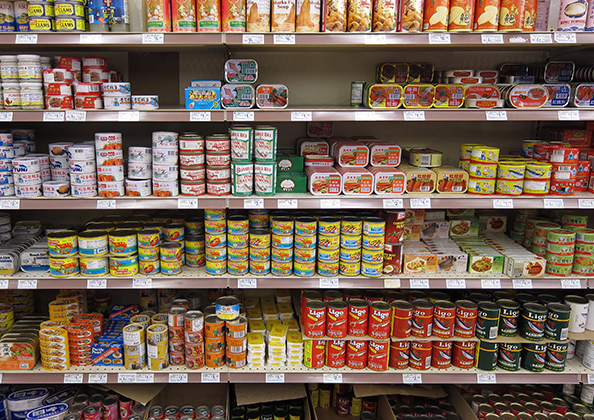 Spain´s largest retailer of British Foods at discount prices.